Go to the Forwarding and IMAP/POP setting tab. Enable POP for all mail. Next go to this Google site https://www.google.com/settings/security/lesssecureapps and select enable less secure apps. Open Outlook and select Manual Setup or additional server types. 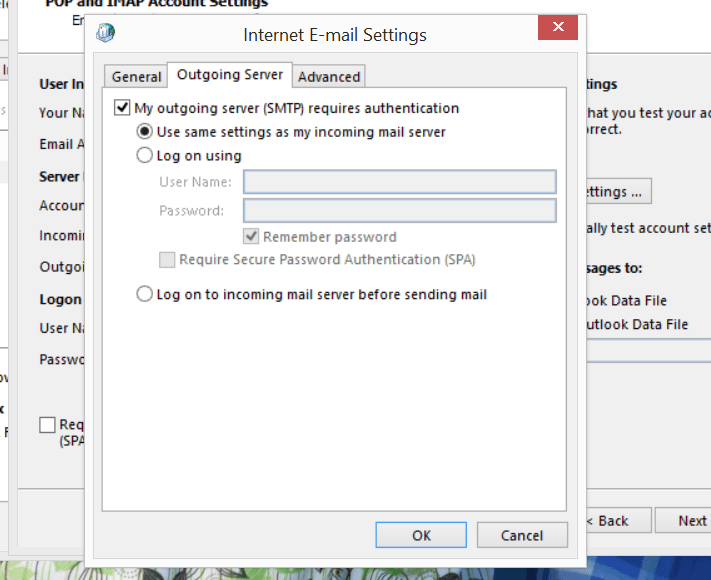 Click Outgoing Server tab and select “My outgoing server (SMTP) requires authentication” also make sure “Use same settings as my incoming mail server” is selected. 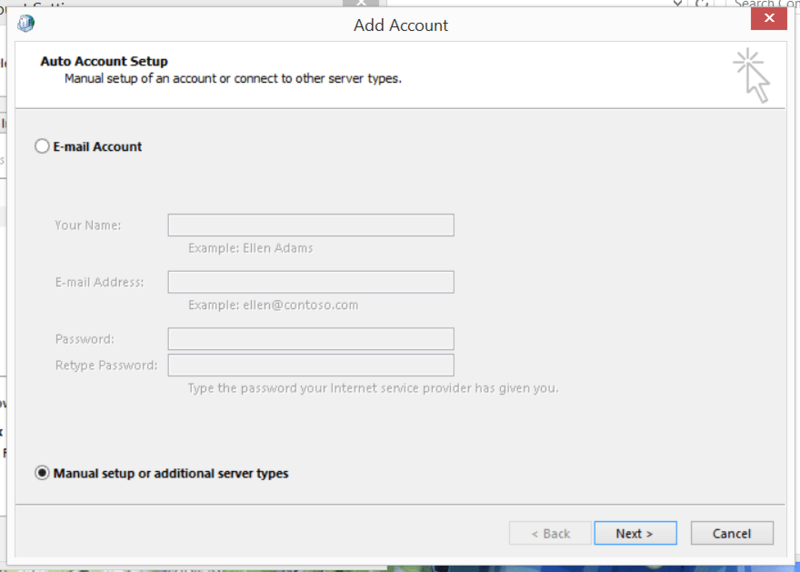 Select TLS for encryption type for outgoing server. 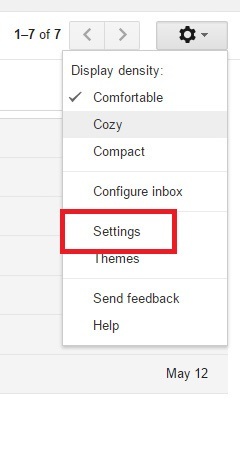 Click OK when you have the settings entered. 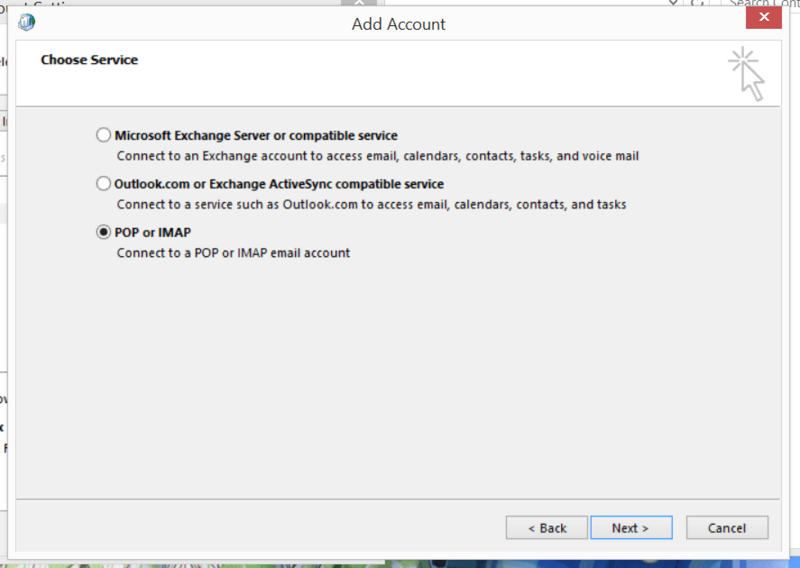 Click Next and Outlook will test your account settings. If they test successfully, click Finish. Microsoft Outlook will then open up and you will be ready to send and receive email. If this post was helpful, please consider subscribing to my blog and following me on Twitter. THANK you. Love the screen shots and the step-by-step instructions. I’ve been going round and round with this. Thanks to you, it’s finally working! Excellent job. Thanks a million. Finally, I have peace of mind. Thanks again. God bless.